Just quick blog post this time! I have been working on a huge WordPress Multisite website today and am in the process of creating a plugin for the client which needed to work on all sub-sites in that Multisite install. Hooking into custom fields I needed to grab the field from the home page (as there was no need to set the key on any of the subsequent pages). As there are some 140+ sites, there was no way I could know what the ID of the home page was, especially when another site is added without my knowledge. I have lost count of the number of content publishers in this pretty hefty set-up! The post=2 is the number which should correspond to the output from get_option. In reality, the get_option function is not a multisite function so you can use it on a bog-standard website too. But it’s only when you’re presented with a problem that you have to look how to fix it. 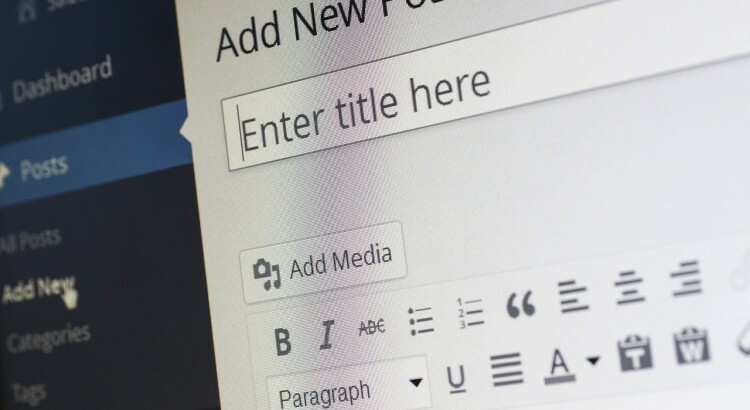 So you can use this on any WordPress website, in reality! Martin Oxby has been building websites for many years, from simple coded ones to bespoke website software. He currently co-runs Summit Web Solutions based in Inverness, Scotland.